A birth injury can turn what should be a joyful occasion into a troubling medical crisis with serious financial implications. Common birth injuries like cerebral palsy are almost always entirely preventable with proper monitoring and medical care during birth. These injuries usually result when doctors, nurses or other medical staff are negligent in providing care. Birth injuries are particularly tragic because they seriously impact the rest of the child’s life. A condition like a brain injury caused by a traumatic birth will not only cause ongoing stress for the parents, but it can require enormous future expenses for necessary medical treatment. If you believe your child’s injuries resulted from medical negligence, a birth injury lawyer from Eisenberg, Rothweiler, Winkler, Eisenberg & Jeck, P.C. can investigate your case. Before filing a birth injury lawsuit, we will get answers about what happened to your family. Then, we take into account not only your past damages, but any and all future expenses as well. This includes future medical treatments as well as any necessary alterations to your home and more. We have extensive experience handling birth injury cases for clients throughout Pennsylvania, New Jersey and nationwide. In one case, we helped our clients reach a settlement of $8.9 million on behalf of a child who suffered a brain injury due to lack of oxygen during birth. What are the Most Common Types of Birth Injuries Caused by Medical Negligence? Neonatal brain injury. A number of medical mistakes may result in brain injury to a newborn. Improper delivery techniques, as well as misuse of forceps and vacuum extractors, may cause these injuries. Lack of oxygen during birth is another common cause and may result from many medical mistakes, including failure to perform a C-section and/or monitor the mother and child for signs of distress. In addition to conditions like cerebral palsy, an infant brain injury may cause delayed development, other motor control conditions and even wrongful death. Brachial plexus injuries. Nerve damage to the upper spine may cause a brachial plexus injury (BPI), which affects the ability to move one or both arms. 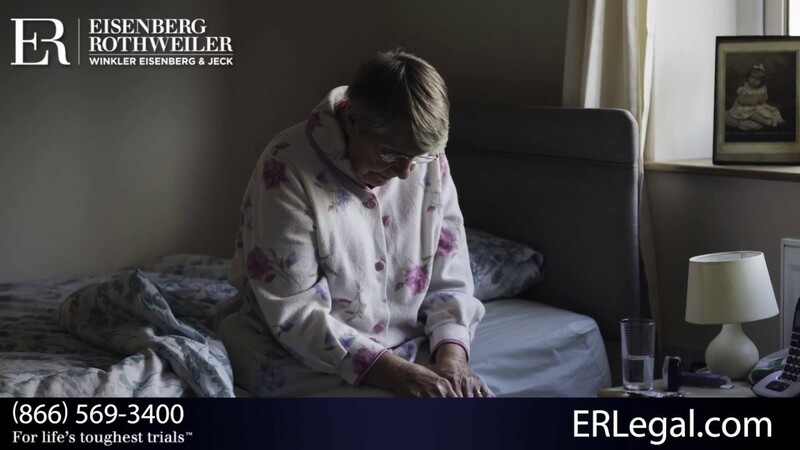 The most severe cases, such as cases of Erb’s Palsy, involve the total paralysis of a limb. These injuries can often be prevented by a C-section. Misdiagnosed cephalopelvic disproportion, a condition where the baby is too large to fit through the birth canal, is a common cause of BPIs. Spinal cord injury. When medical negligence causes a baby’s spine to twist during delivery, the result may be a spinal cord injury. This can result in paralysis of varying degrees, depending on the site and severity of the damage. Birth injuries to the mother. Sometimes, medical negligence during birth can harm the mother as well as the child. Severe lacerations, infections and other injuries can have lifelong effects or may result in the mother’s wrongful death. How Do I Know If Medical Malpractice Caused My Child’s Birth Injuries? Negligence. You must have proof that your doctor or nurse acted in a way that another qualified doctor would not under similar circumstances. For example, your obstetrician may neglect monitoring the baby’s heartrate during delivery, even though this is standard procedure. Causation. Even if medical negligence is present in your case, it must be a direct cause of the birth injury. For example, if your child was born with a genetic birth defect, you would not be able to collect compensation even if your doctor failed to monitor the fetal heartrate. Harm. Sometimes doctors make mistakes that cause no actual harm. For example, an obstetrician may not monitor a baby’s heartrate, but the child may be born perfectly healthy anyway. If so, you could not file a birth injury lawsuit because you did not incur damages from the doctor’s negligence. It is not always easy to determine whether a birth injury resulted from medical malpractice. In part, the reason is that medical professionals rarely inform patients when they make a mistake. Additionally, parents and doctors alike may not notice a birth injury until the child grows older and starts showing symptoms. However, a birth injury lawyer from our law firm can alleviate your confusion and worry. We have experience investigating these kinds of cases, and we can get answers about what happened to you and your child. If we find evidence of medical malpractice, our attorneys can help get the compensation you need. Caring for a child with a birth injury like paralysis or brain damage can strain a family’s finances. In addition to specialized medical care, you may face expenses like home remodeling for accessibility, additional schooling and/or daily living assistance costs. However, if medical negligence is to blame, you can recover compensation through a birth injury lawsuit to pay for your child’s care. If you or a loved one experienced obstetrical malpractice or other medical negligence that resulted in a birth injury, we are here to help. Contact us today to speak with a knowledgeable Philadelphia or New Jersey birth injury lawyer. We offer free initial consultations and handle cases on a contingency fee basis, so you pay nothing unless you win your case.